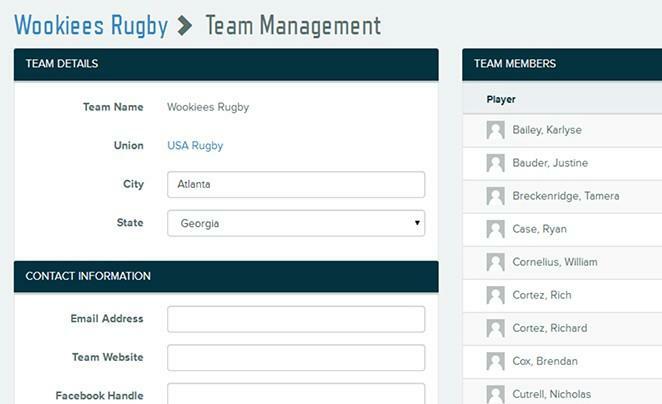 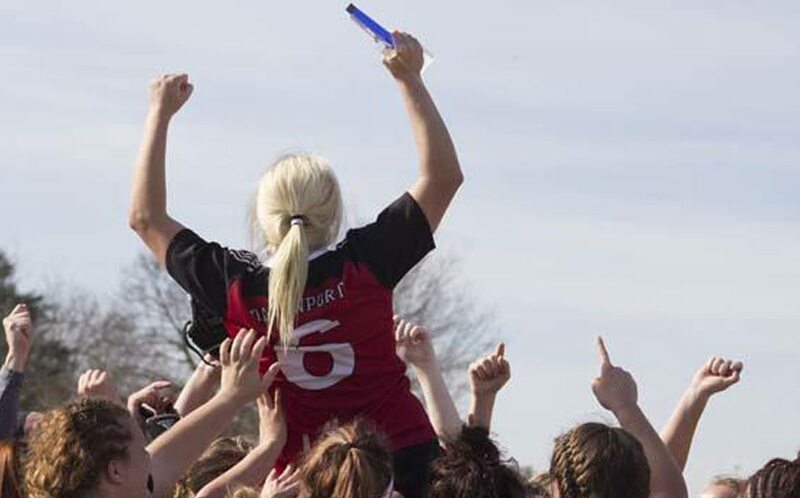 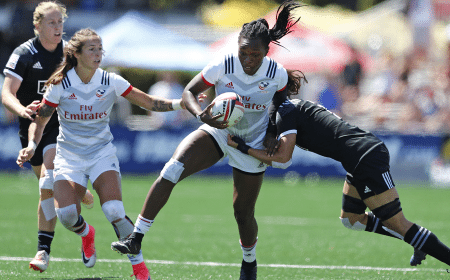 The announcement of the pools and fixtures for the tournament in Houston has reminded everyone just how hugely competitive the all-new IRB Women’s World Sevens Series is. 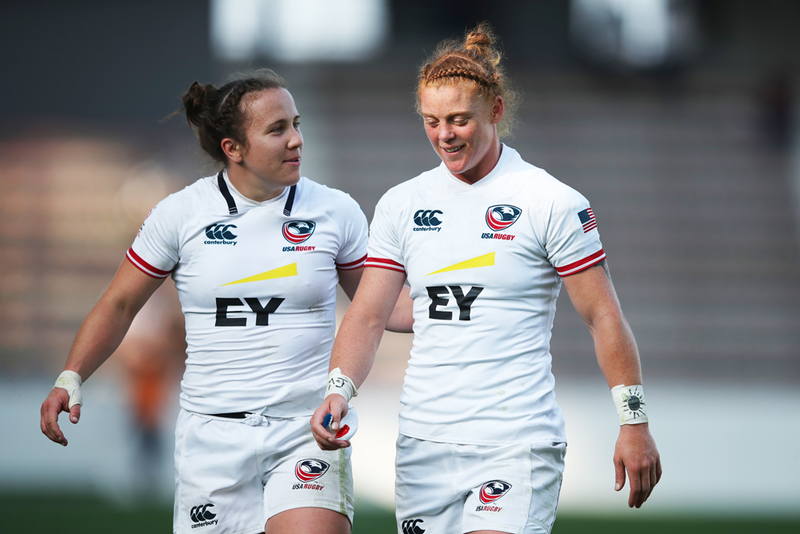 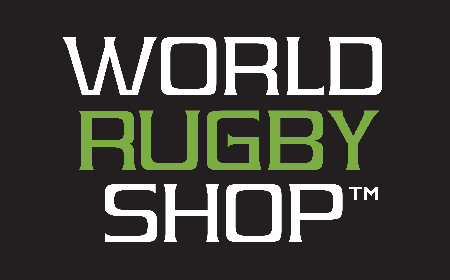 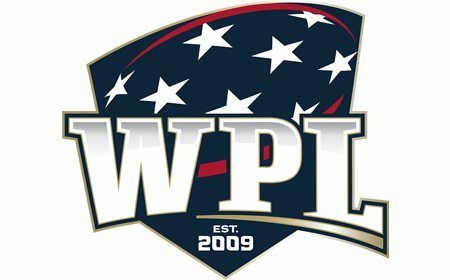 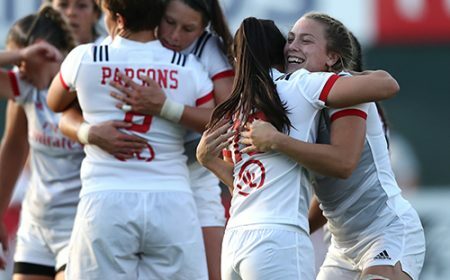 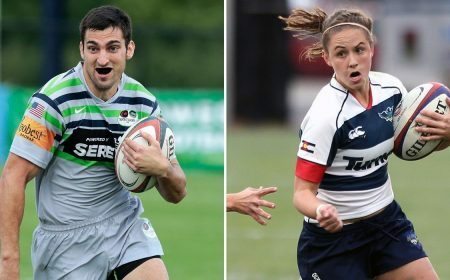 The IRB has announced the pools and match schedule for the eagerly anticipated second round of the IRB Women's Sevens World Series, the USA Women's Rugby Sevens in Houston, USA. 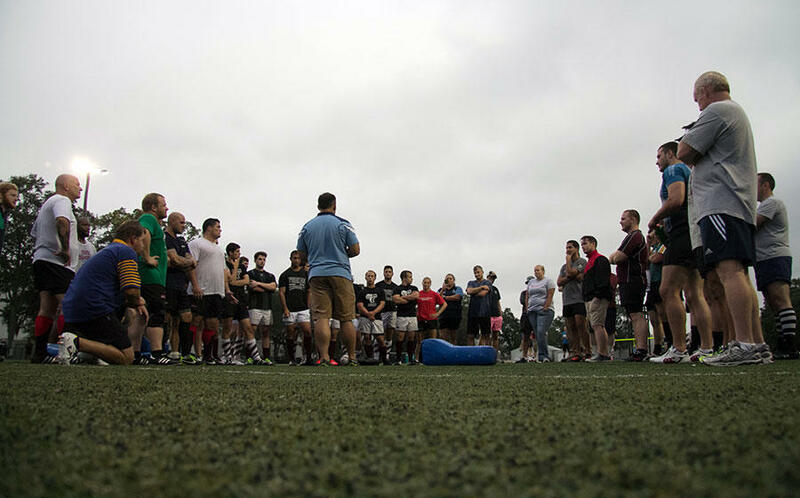 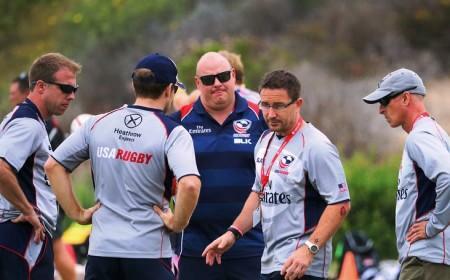 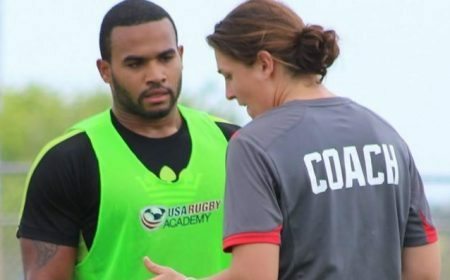 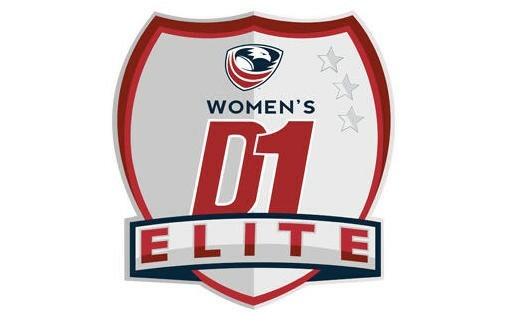 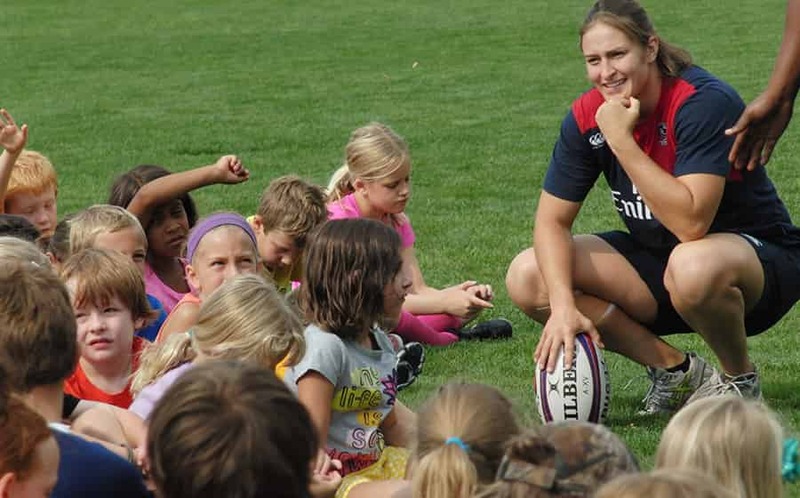 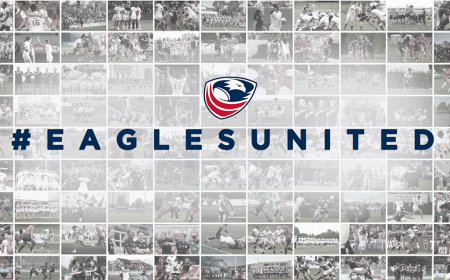 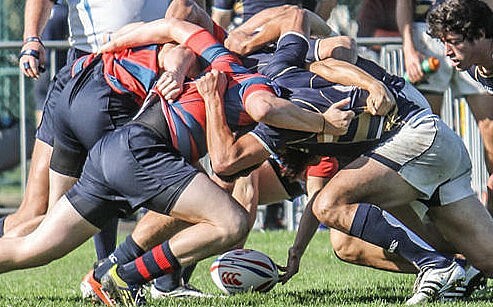 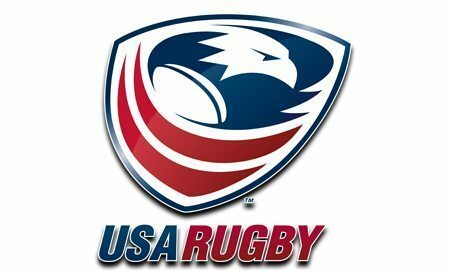 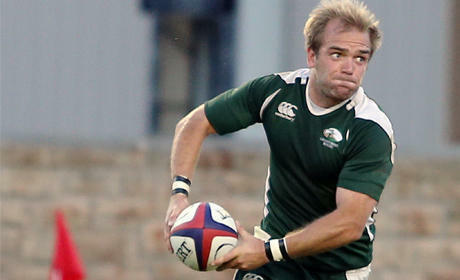 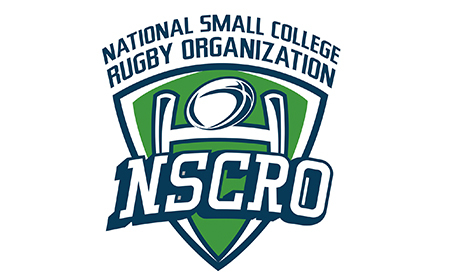 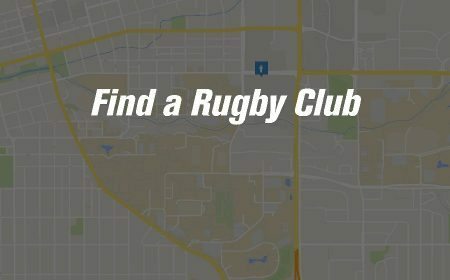 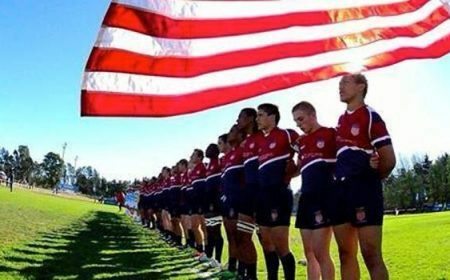 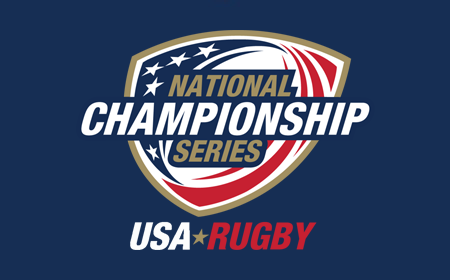 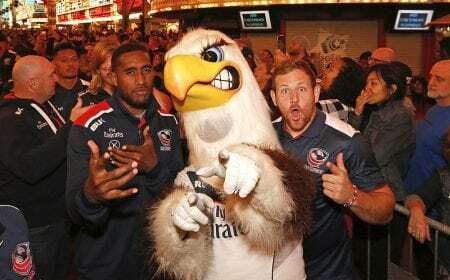 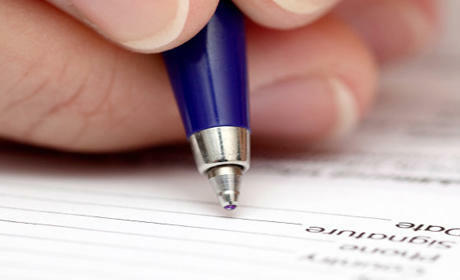 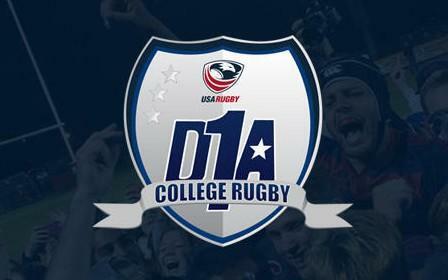 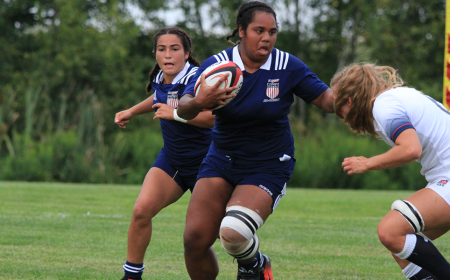 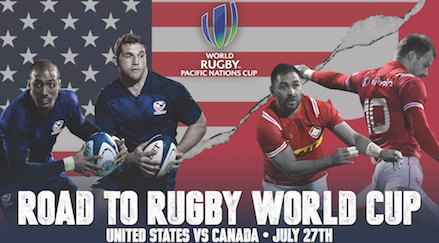 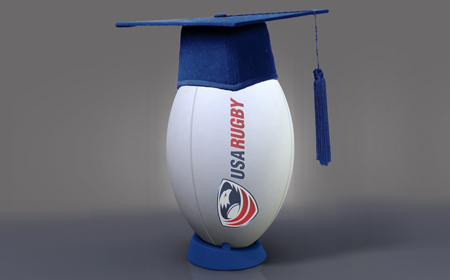 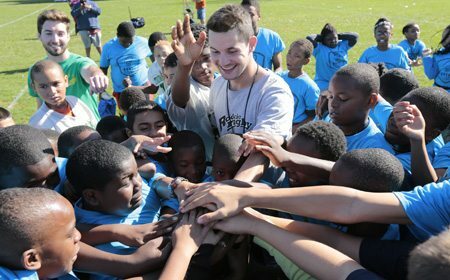 CHULA VISTA, Calif. – USA Rugby is proud to announce the details for the 2013 Men's and Women's Eagles Residency Program. 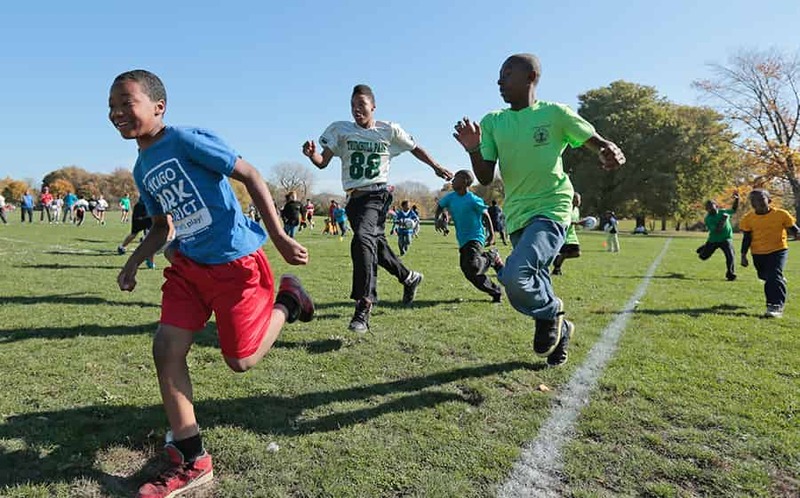 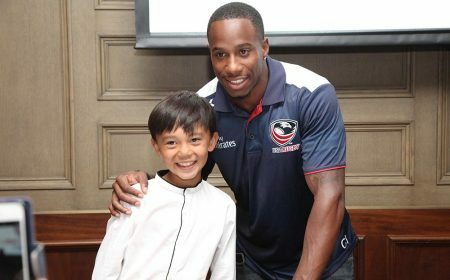 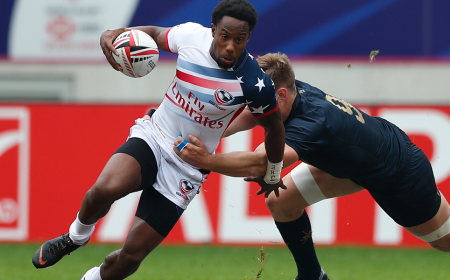 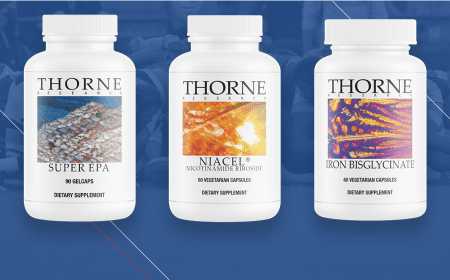 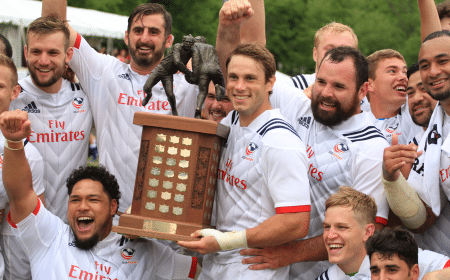 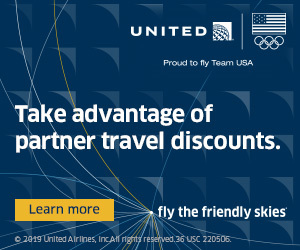 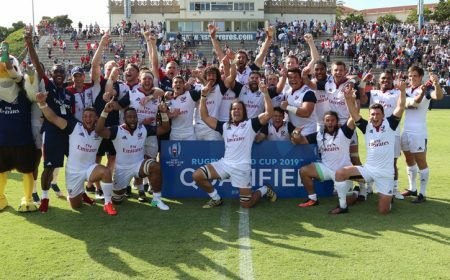 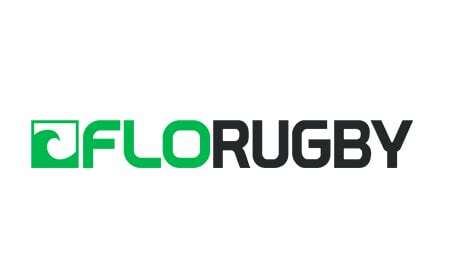 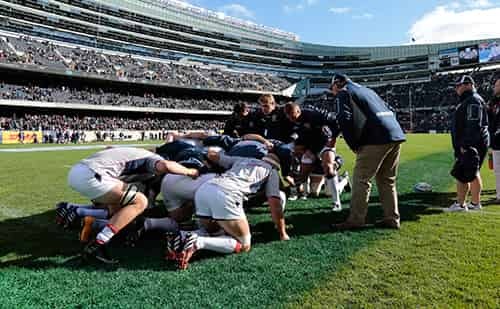 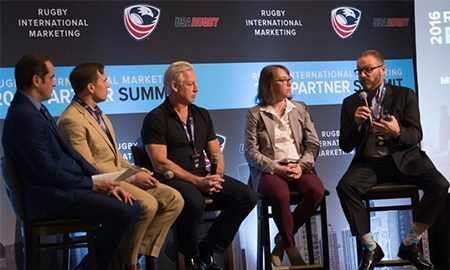 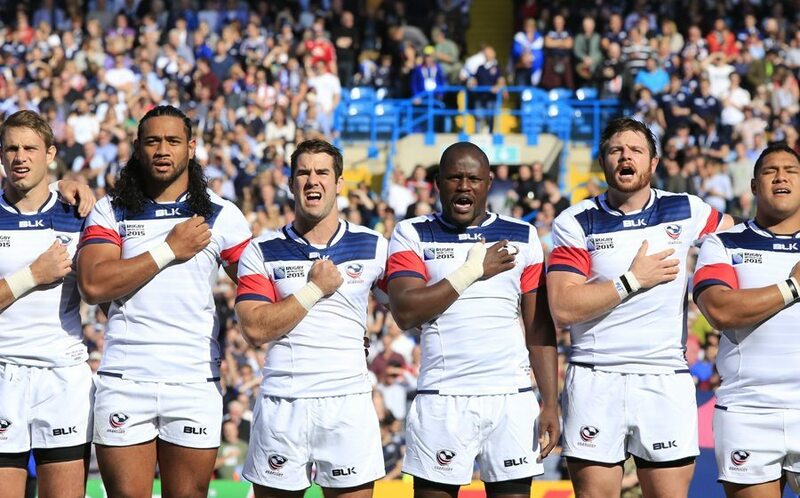 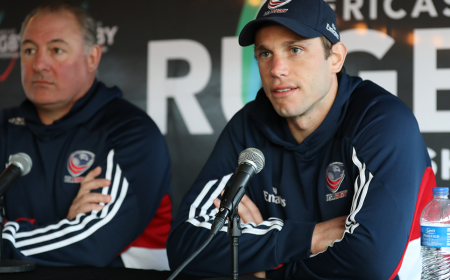 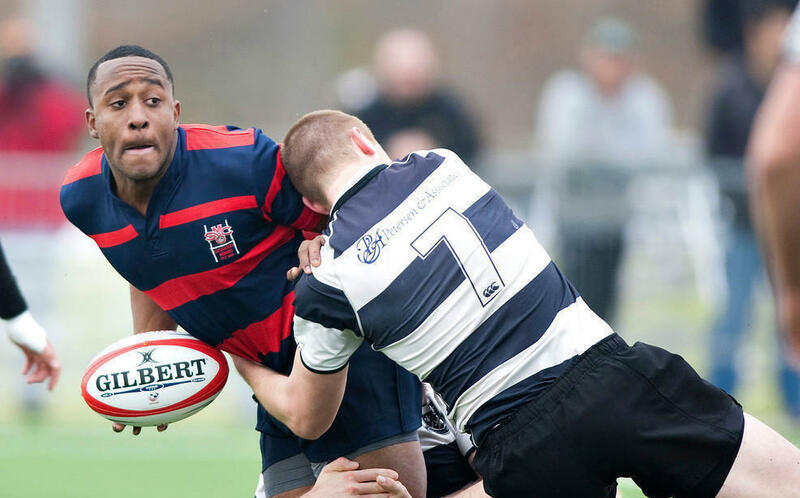 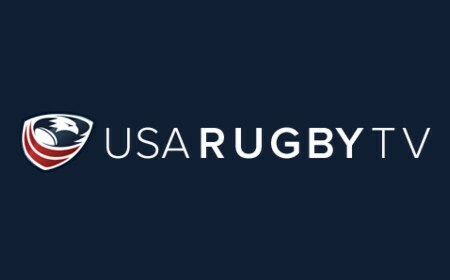 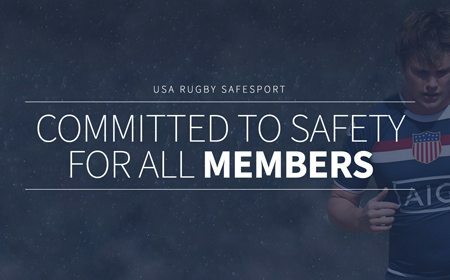 "These are exciting times for USA Rugby because of our partnership with the United States Olympic Committee (USOC). 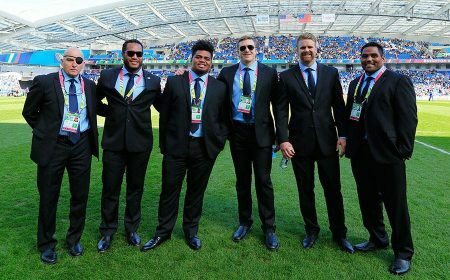 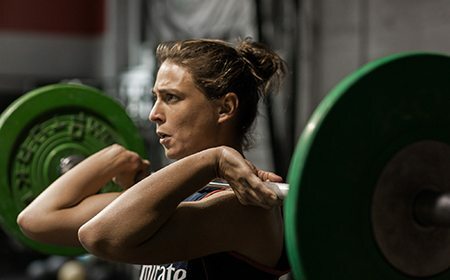 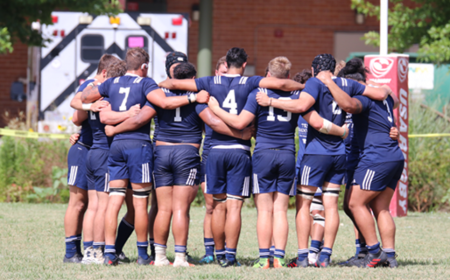 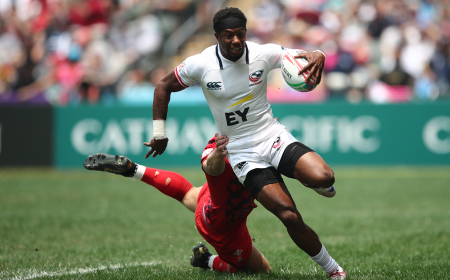 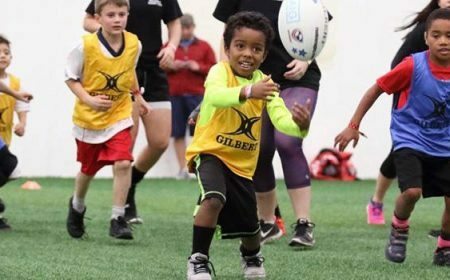 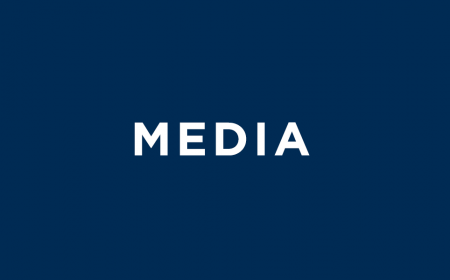 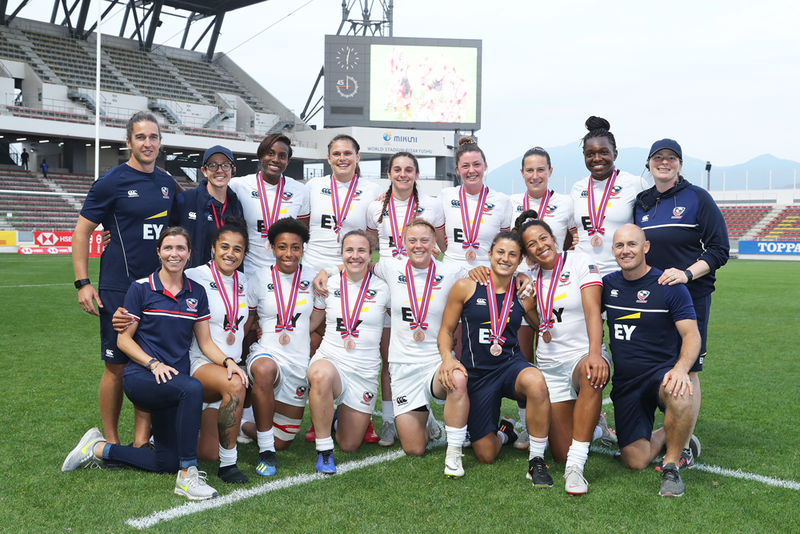 The high performance facilities and experience they bring in supporting athletes for the Olympics is invaluable," said USA Rugby CEO Nigel Melville. 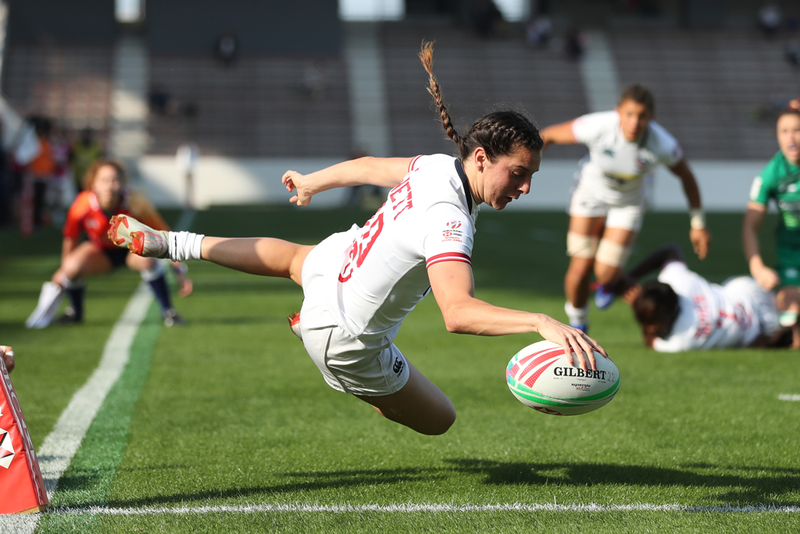 The International Rugby Board has announced the invited teams for the remaining three rounds of the inaugural IRB Women's Sevens World Series, which kicked off in Dubai at the end of November. 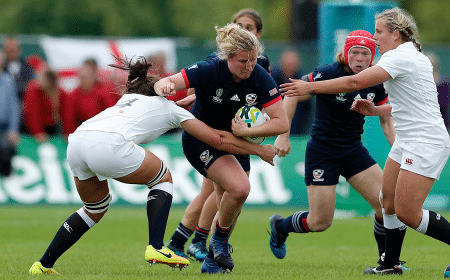 DUBAI – The USA Women’s Eagles are taking home some historic hardware from the first-ever IRB Women’s Sevens World Series tournament. 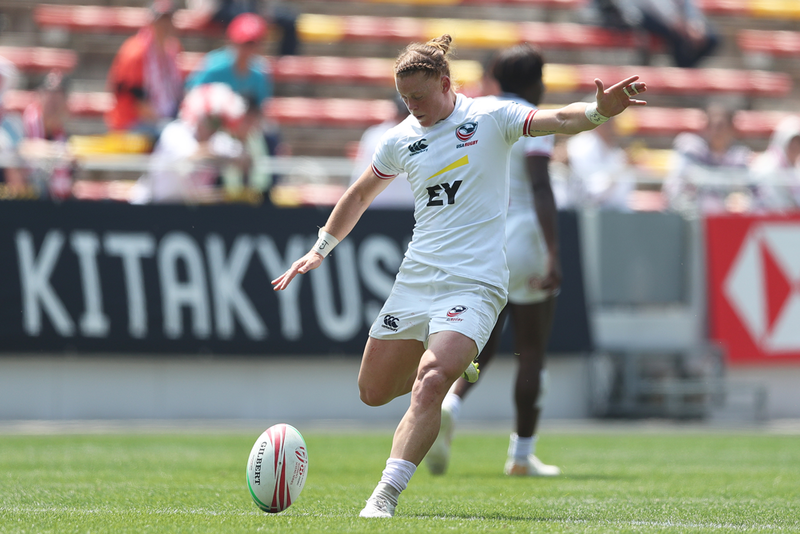 A wobbly finish on day one was put well in the rear view on day two as the USA beat China and France decisively to win the Bowl. 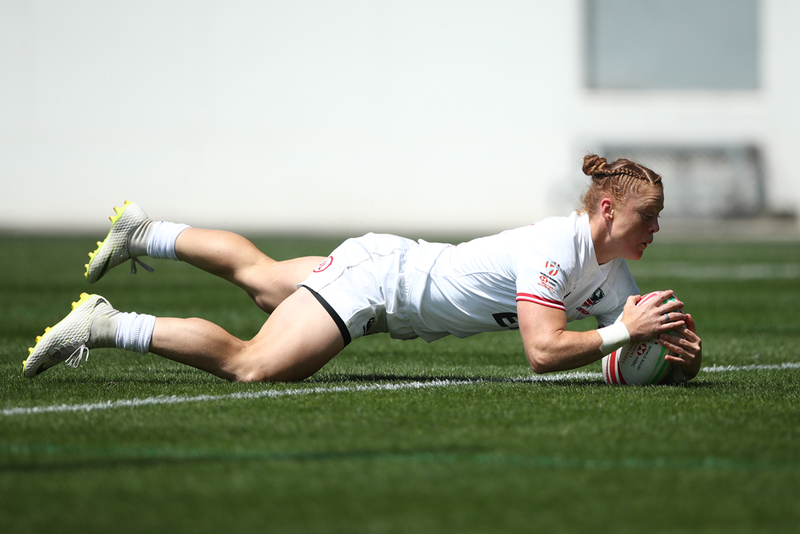 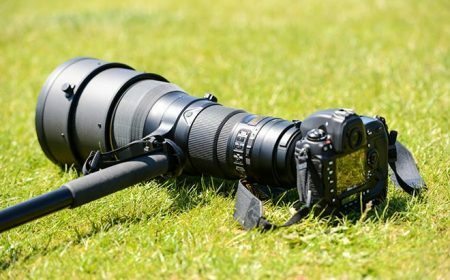 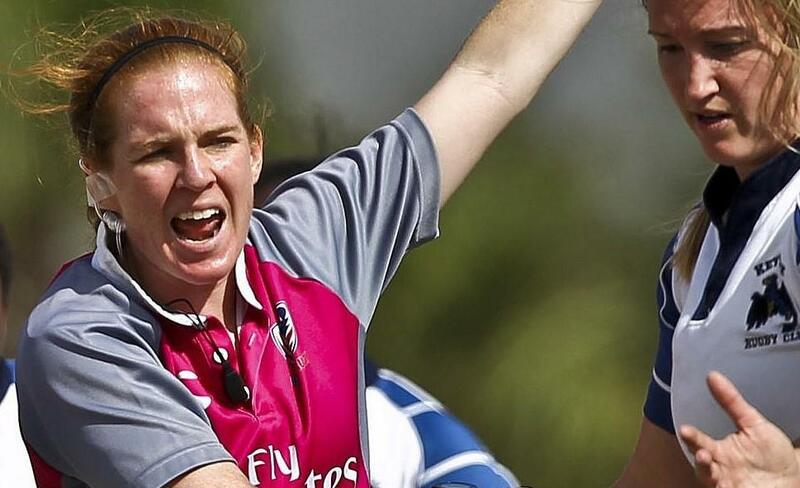 DUBAI – The USA Women’s Sevens team stormed out of the gates on day one of the Dubai Sevens tournament, knocking off France by 20 points, but their roll was slowed by the Netherlands and Australia as both teams snuck by the Eagles to leave the USA with a 1-2 record after the first day of play.